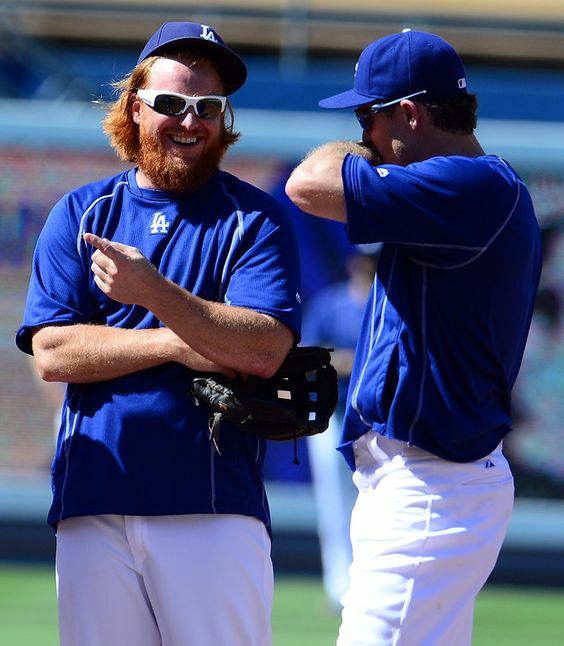 The Dodgers are close to re-signing third baseman Justin Turner to a four-year contract, first reported by Chris Camello of the Rebel Media Group on Sunday and confirmed in multiple reports Monday. According to Joel Sherman of the New York Post, the contract will pay an average annual value of $16 million, with deferred money possibly pushing the total value beyond $64 million. Turner, 32, is coming off a career year in which he played 151 games, hit 27 home runs, drove in 90 runs and finished ninth in National League MVP voting. The Long Beach native and former Cal State Fullerton standout was also a finalist for a Gold Glove Award in his first full season at third base. Coincidentally, Turner attended teammate Kenley Jansen‘s wedding over the weekend in Curaçao. Jansen and the Dodgers agreed to a five-year, $80 million contract Monday, pending a physical. Wade Davis and Aroldis Chapman are off the market. 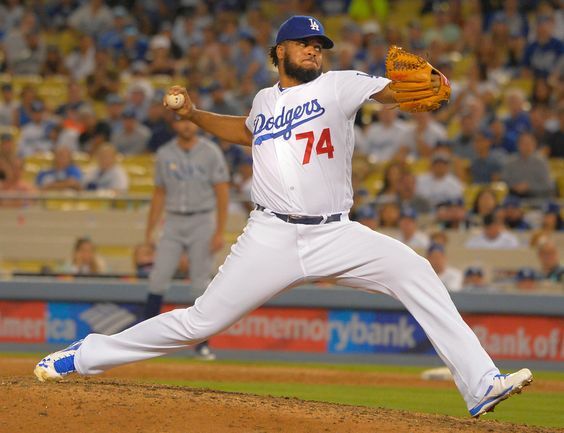 What’s next for Kenley Jansen and the Dodgers? On the same day closer Wade Davis was traded to the Chicago Cubs, the New York Yankees were reportedly finalizing a five-year, $86 million contract with Aroldis Chapman. With Davis and Chapman’s fate settled, Kenley Jansen remains baseball’s last premier closer whose 2017 address is unsettled. 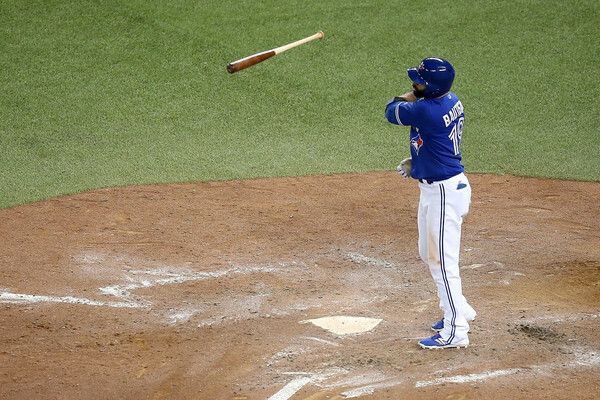 Report: Dodgers have checked in on Jose Bautista. The Dodgers have contacted the representatives for free agent outfielder Jose Bautista, according to the Toronto Star. Bautista, a 36-year-old right fielder, had a .234 batting average, 22 home runs, 69 RBIs and an .817 OPS for the Blue Jays in 2016. Dodgers non-tender Louis Coleman, making him a free agent. Louis Coleman was not tendered a contract offer by Friday’s 5 p.m. deadline, making him a free agent. The right-handed reliever was the club’s only non-tender candidate to hit the open market Friday. That means that catcher Yasmani Grandal, outfielder/first baseman Darin Ruf, and pitchers Alex Wood, Vidal Nuno, Josh Fields and Luis Avilan remain without contracts in their arbitration-eligible years. The deadline for these players to exchange salary figures with the team is still more than a month away. The Dodgers have 39 players on their 40-man roster, leaving them eligible to participate in the Rule 5 draft at next week’s Winter Meetings. Coleman, who made the Dodgers as a non-roster invitee out of spring training, had a 4.69 ERA in 61 appearances out of the bullpen in 2016. He was left off the Dodgers’ playoff roster.